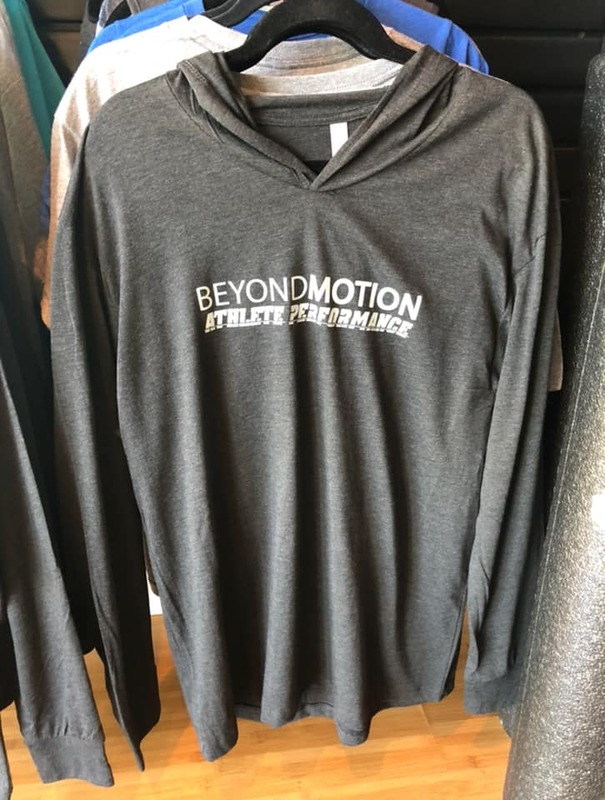 What’s happening at BEYOND MOTION® in April???? 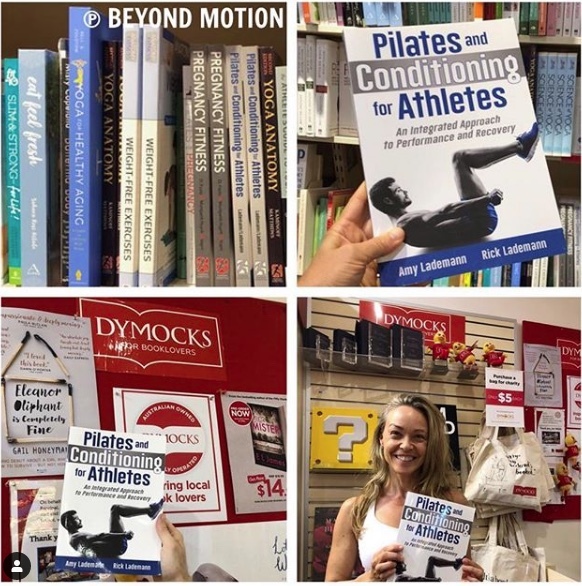 Here’s what’s happening in April at Beyond Motion………..
You can also purchase the book at Beyond Motion or on our website! Rick & Amy have been chosen along with 9 other local authors to be showcased in the store! They will sign copies of their book from 2pm-4pm on Saturday, April 6th. P.S. 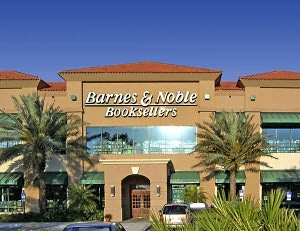 -You can save some time and buy the book online, and pick it up in store at B & N Waterside Shops! Just click on the box below! 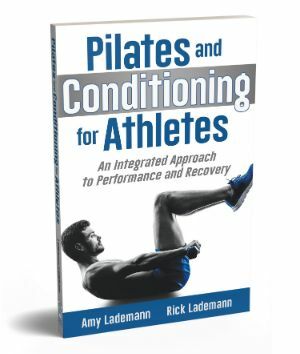 Pilates & Conditioning for Athletes is now available for purchase in Australia and in England! We are so excited and knew that everyone around the world would be able to benefit form this book. Remember to share the news with your friends that are too far away to come to Naples and train. 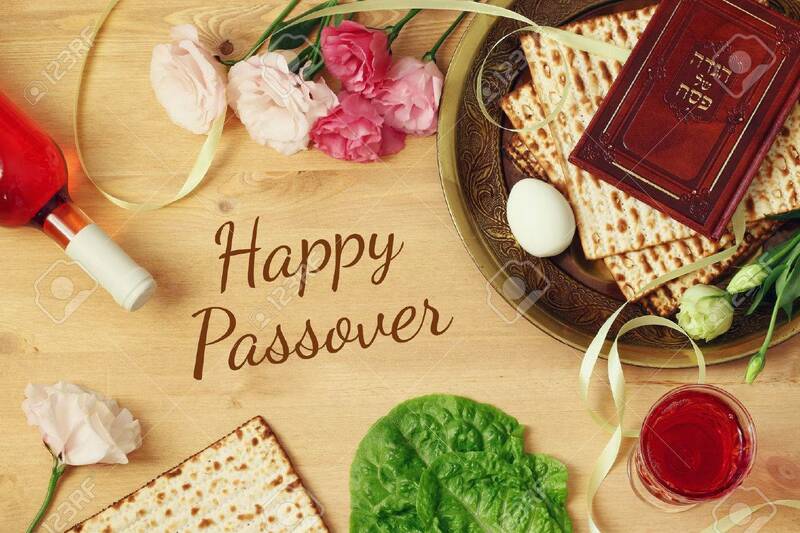 This month is Passover and Easter! Let Beyond Motion help you out! We can make custom gift baskets for any occasion! 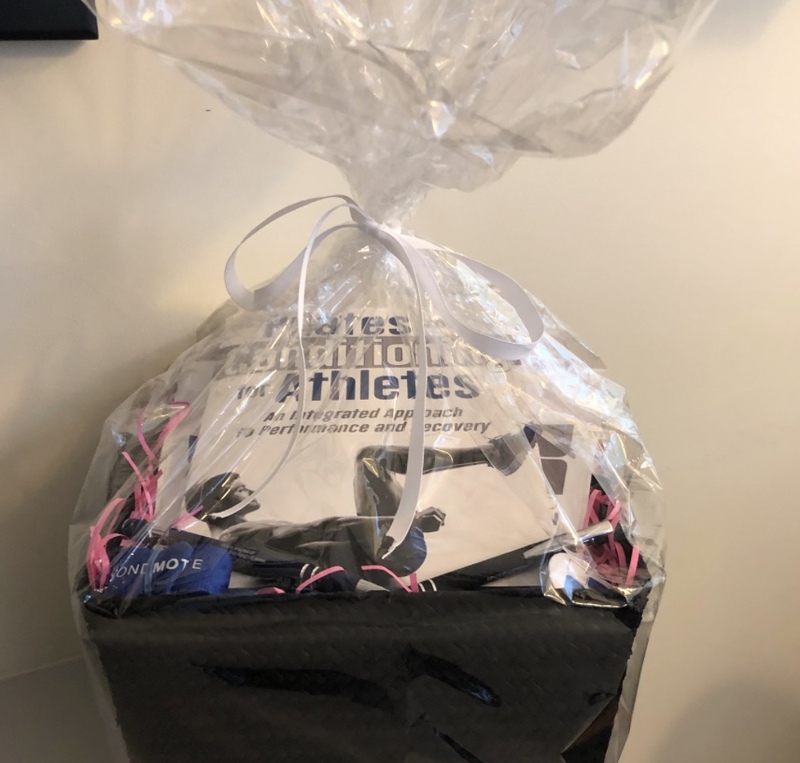 We have gift certificates, books, clothing, Usana products, massage balls, any many more items that would make great gifts! Have you seen the March issue of Natural Awakenings? 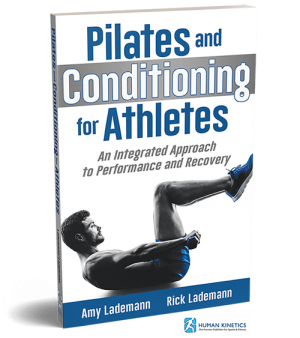 Rick & Amy are featured subjects in an article about how they were searched out by Human Kinetics to author a book based on their multi-dimensional approach of combining Pilates and conditioning. 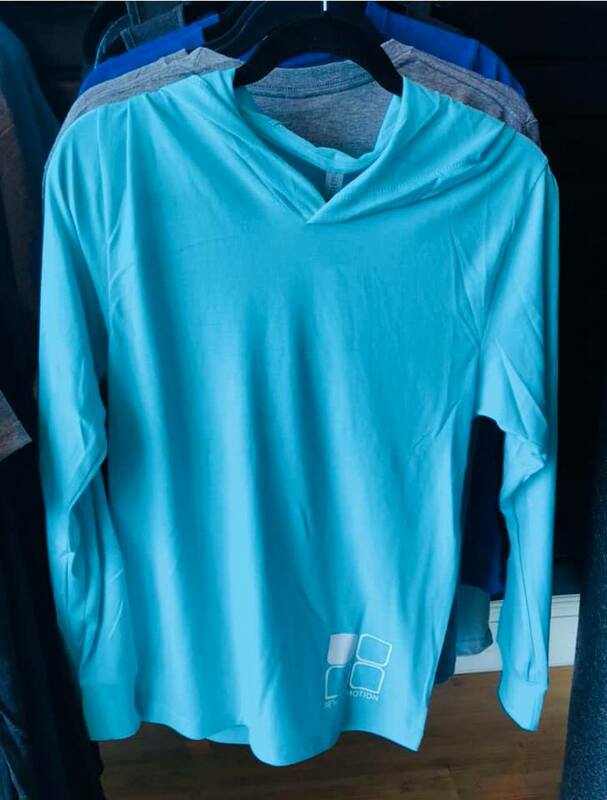 Check out these new items at the studio……. A balanced belly is the foundation to living healthier every day. 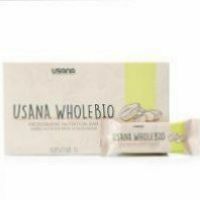 The USANA® WholeBio™ Bar combines probiotics with a unique blend of prebiotic fibers to support and balance the microbiome in your gut. * It’s also made with clean, naturally derived ingredients and provides fiber, protein, and phytonutrients crucial to both digestive and overall health. NEW TO BEYOND MOTION®, WE ARE NOW SELLING AMRITA PROTEIN BARS, HAVE YOU TRIED ONE YET? THEY ARE. New soft hoodies are in! Choose from teal or black! 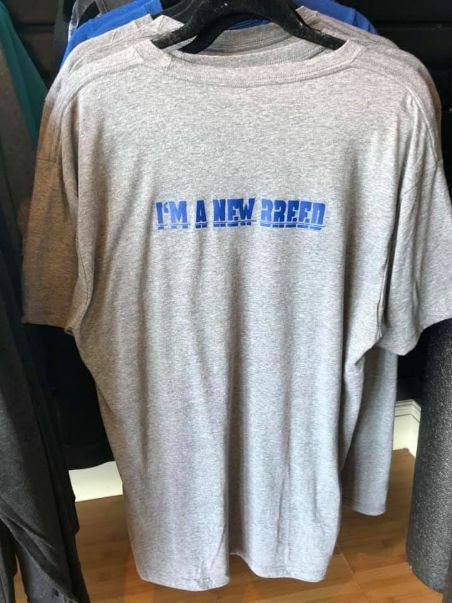 Back in stock, “I’m a new breed” shirts! Pick up your favorite one today! 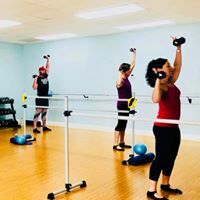 MEN ARE WELCOME TO OUR BARRE!!! Barre Class is for everyone! It’s always good to challenge your body to something new and different from what you are used to. Give it a try and let us know what you think! Take a look at our fitness schedule and put yourself up for the challenge today! Copyright © 2019 Beyond Motion, All rights reserved. 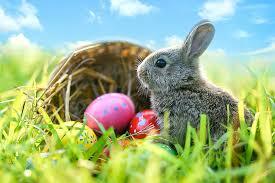 BEYOND MOTION is pleased to offer seasonal events, training, and workshops. Find out what’s happening at the studio here.